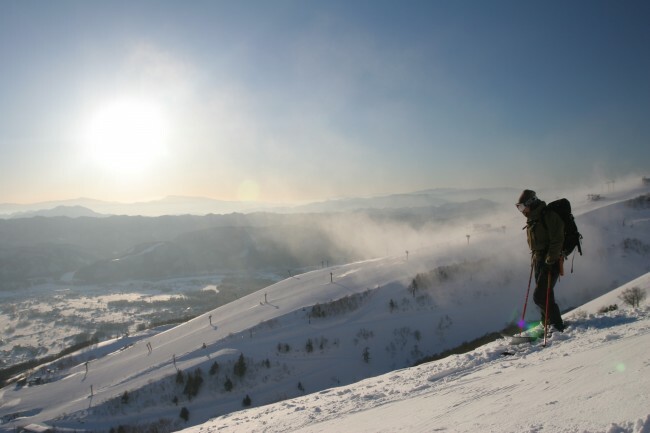 Hakuba's nearly 10,000-foot peaks are at their most majestic during the winter and early spring, when snow lovers flock to the world-class resorts that hosted the skiing events of the 1998 Winter Olympic Games. 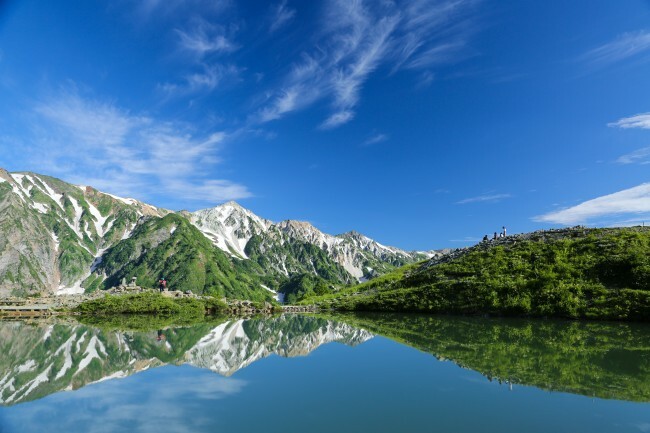 The mountains take on a new life in the green season when alpine nature, traditional Japanese views and relaxing hot springs attract hikers, trekkers and nature lovers to the area. Ski lifts at some resorts run year-round, making it easy for visitors to access the summits and alpine springs. 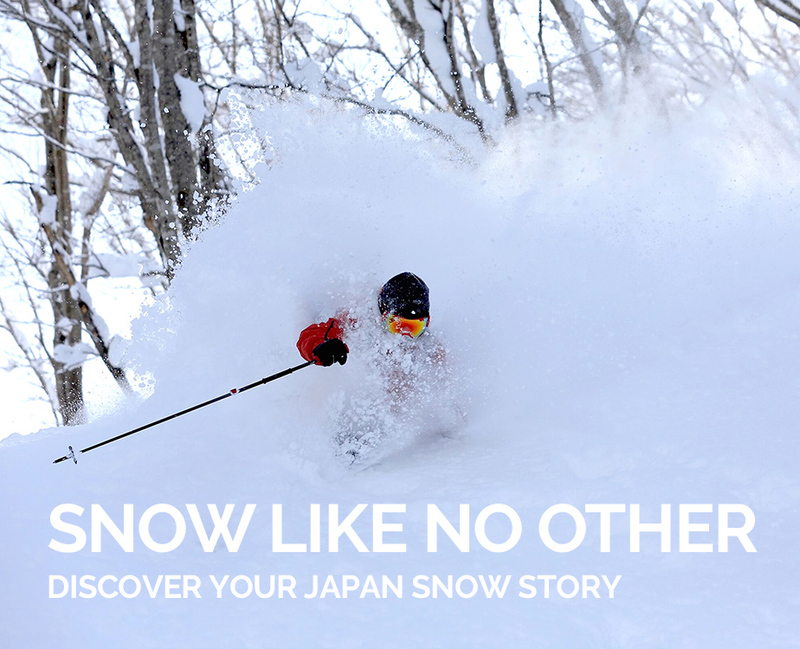 The Hakuba Valley, located in Nagano Prefecture's Northern Alps, boasts some of the deepest snowfalls in Japan - as much as 32 to 46 feet annually. 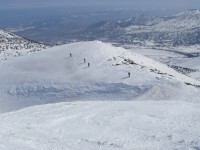 Combined with some of the nation's highest peaks, it's a great area for winter and spring skiing. 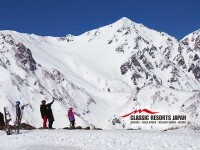 Ski season generally runs from December to late April, with the largest resorts, including Hakuba Goryu, Hakuba47, Happo-one and Tsugaike, continuing on until early May. If you time your trip right, you might also catch the fleeting cherry blossom season that typically runs from the end of April to the beginning of May. 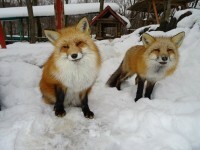 Whether you're in the mood for Western or Asian, there's a great food selection in Hakuba. 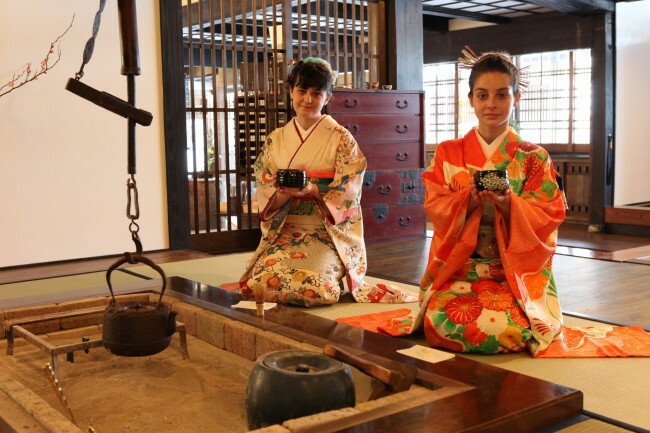 Major options include Tex-Mex at Uncle Steven's, traditional sushi at Shara in the Hakuba Mominoki Hotel, and classic Japanese cuisine at Manyou in the Hakuba Tokyu Hotel. Just watch for the crowds! Hakuba is also home to some excellent hot springs, offering relaxing alkaline waters after a long day on the slopes. Four hot spring baths and a footbath are scattered around the base of the Happo-one ski resort, including the newly renovated Happo-no-Yu and the open-air Obinata-no-Yu, which allows bathers to enter with a swimsuit. If you'd like to get more deeply into the culture, why not put on a kimono while participating in a tea ceremony, or try your hand at an origami lesson offered by hotels and other facilities in the area? There are many ways to get involved! 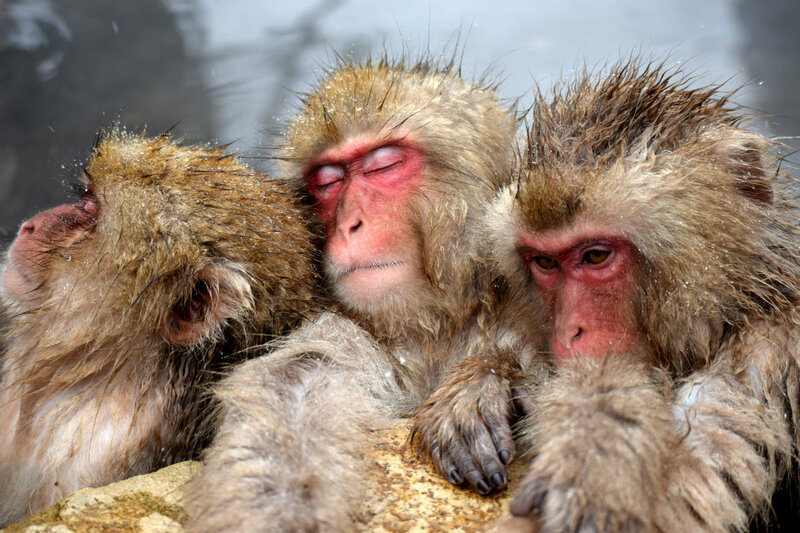 In addition to the various attractions of the village itself, many of Nagano's popular sightseeing spots are a one- to two-hour drive away, with day tours readily available. Top picks include the five-level Matsumoto Castle (one of the few remaining original-construction castles in Japan), the 1,400-year-old Zenko-ji Temple in Nagano City, and the snow monkeys to be seen lounging in natural hot springs at Jigokudani Yaen-koen.